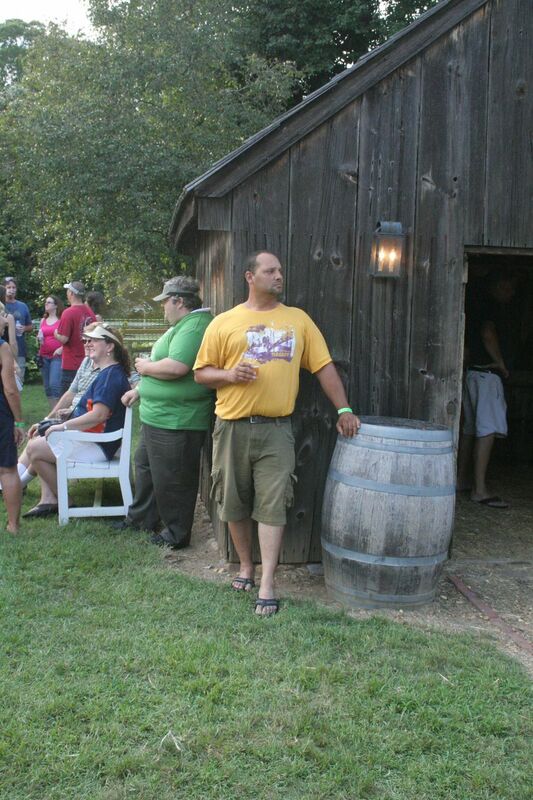 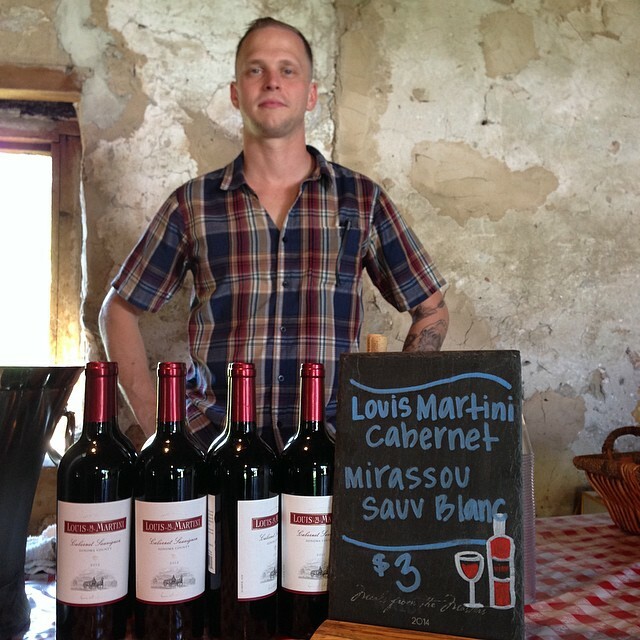 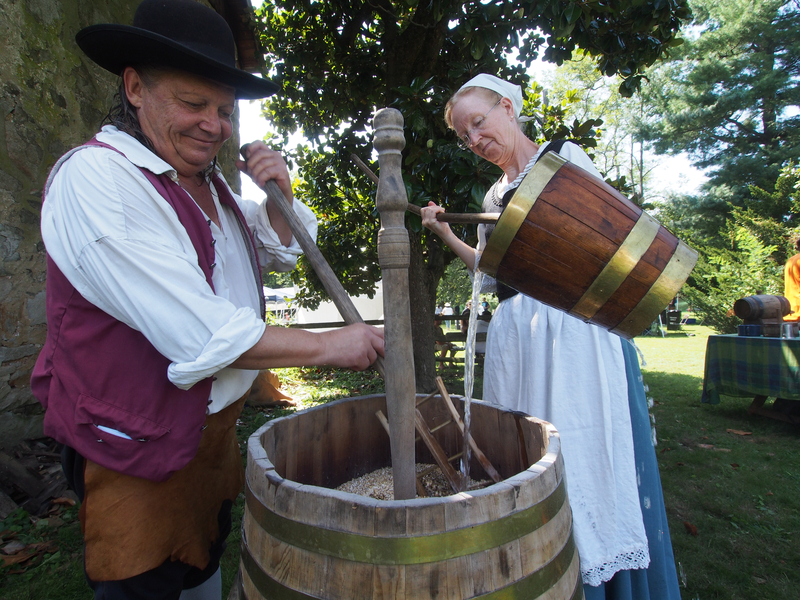 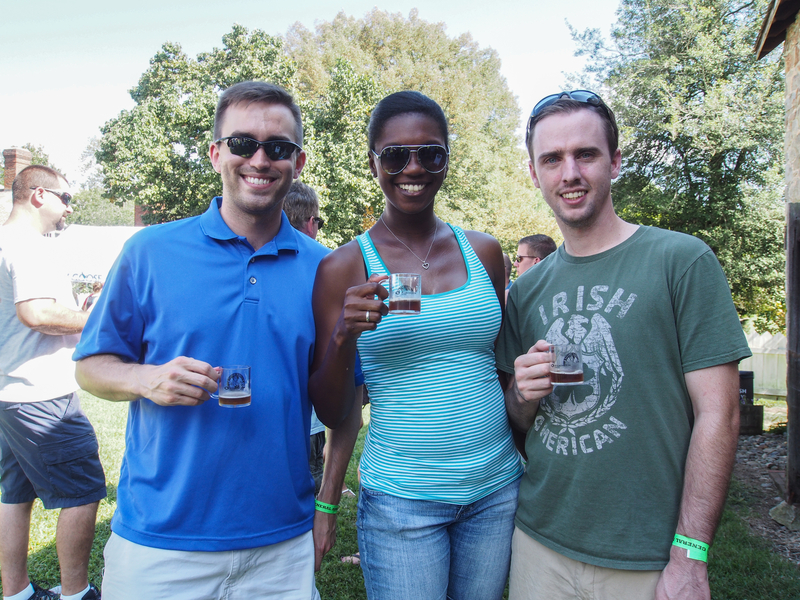 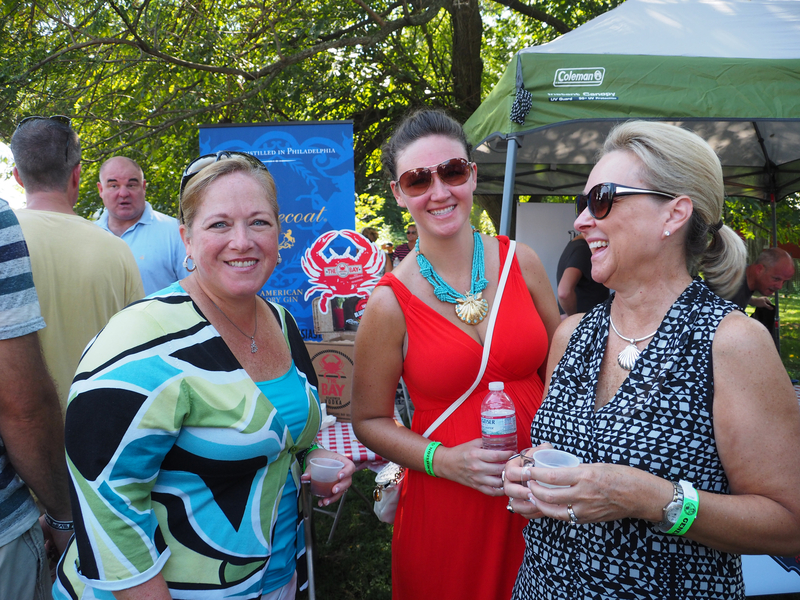 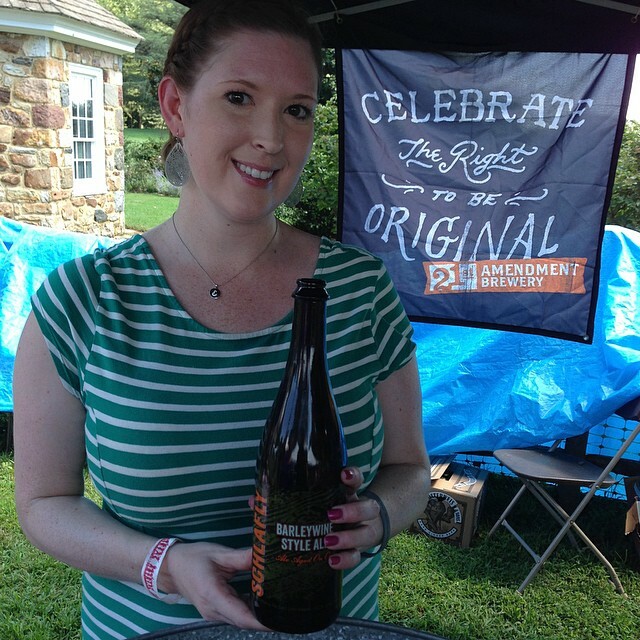 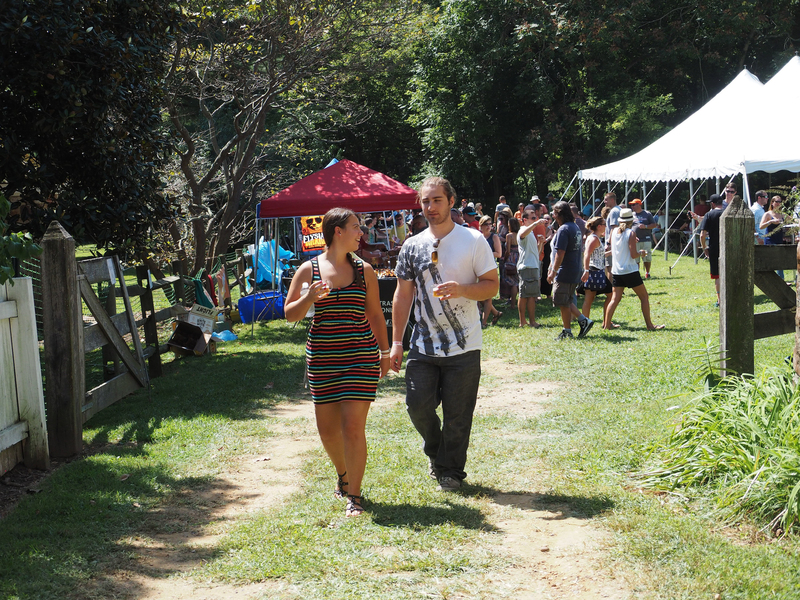 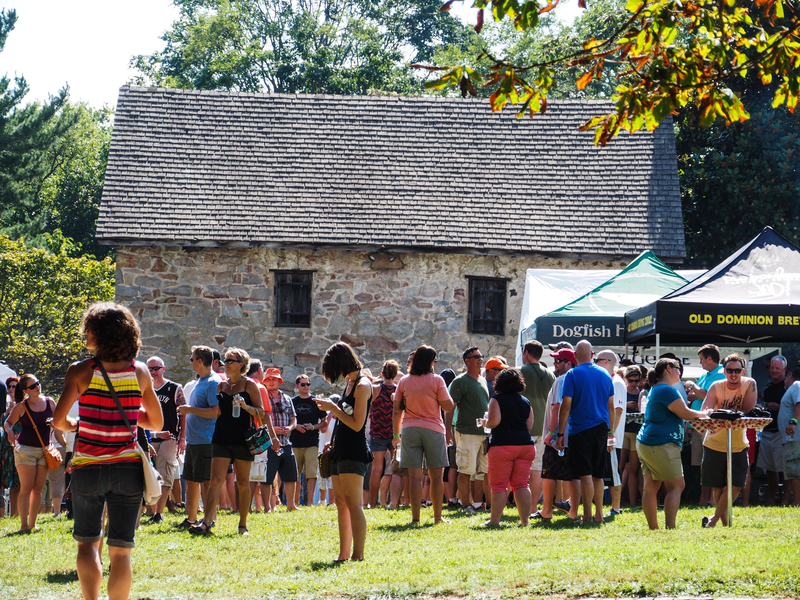 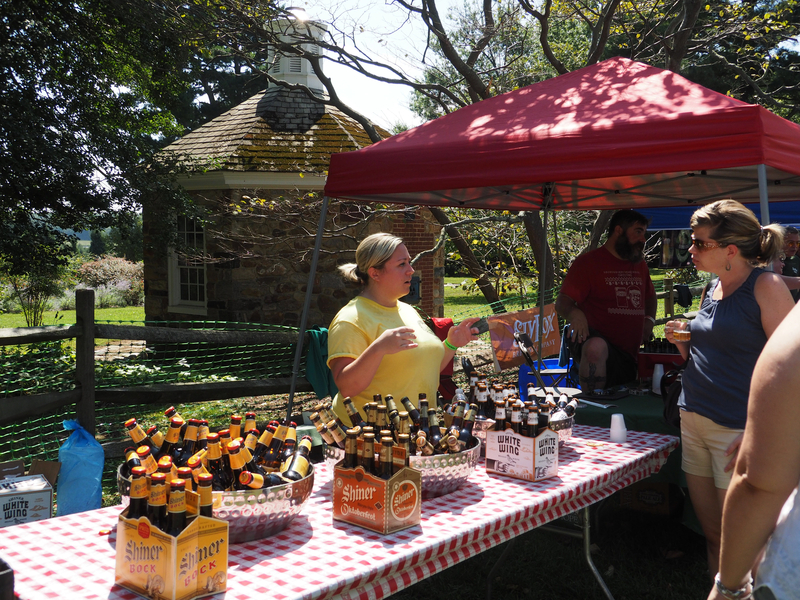 The inaugural Odessa Brewfest was held on the grounds of the Wilson-Warner House on Sept. 8, 2014. 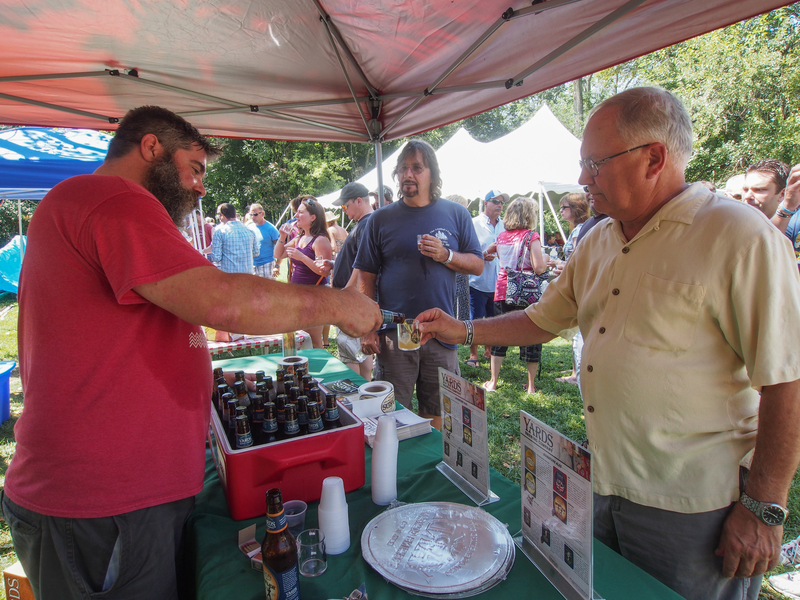 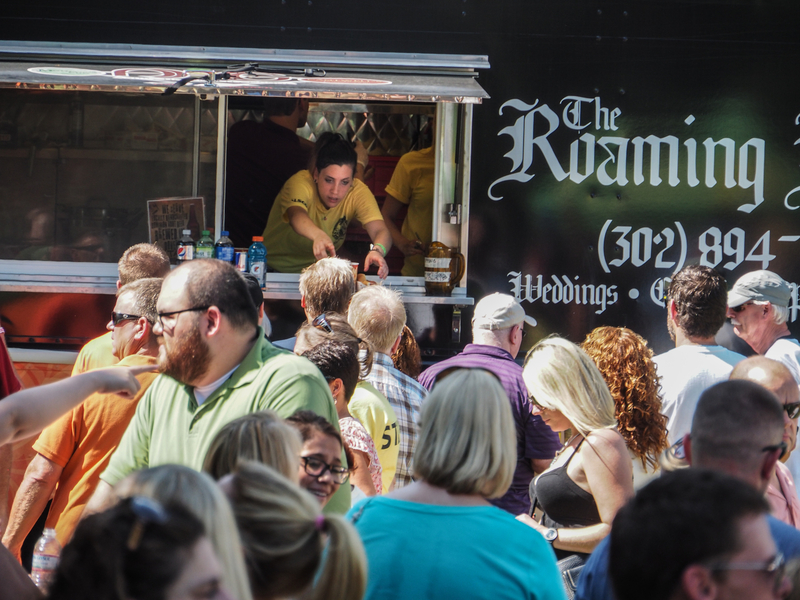 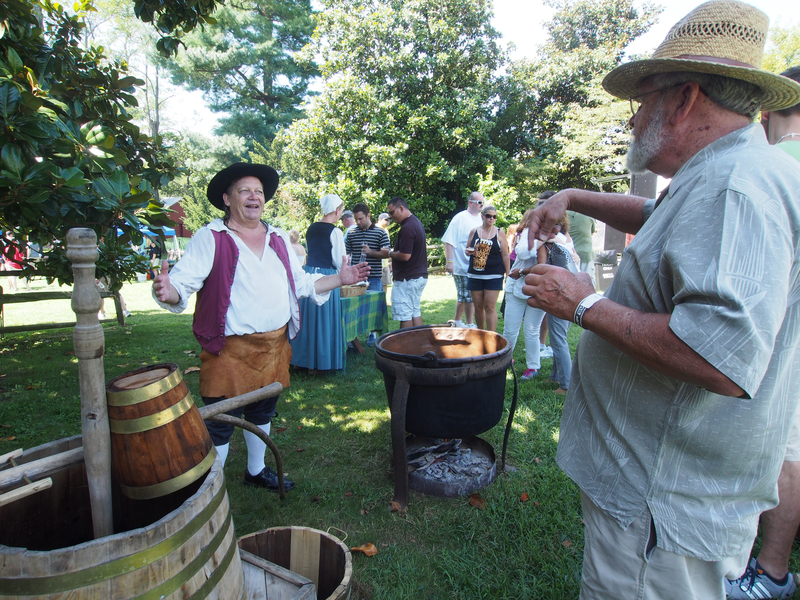 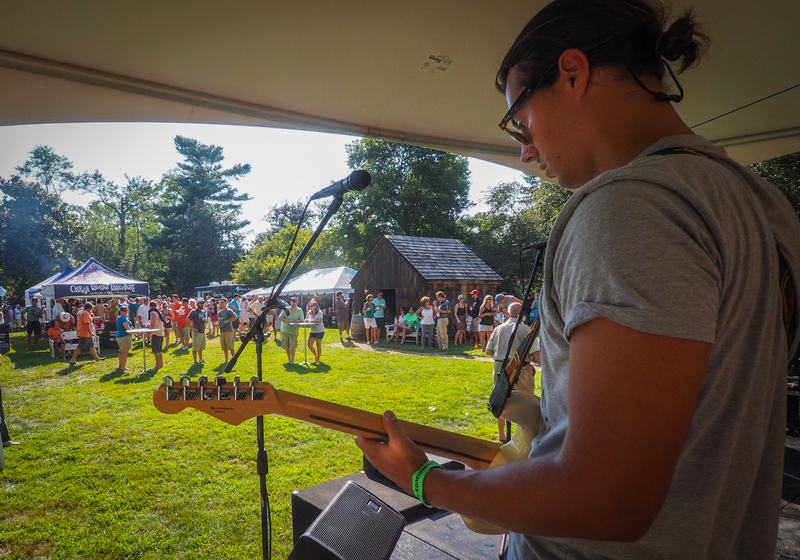 Live music, crafts, gourmet food and spirits, history and—of course—great beer were all part of this fun-filled festival. 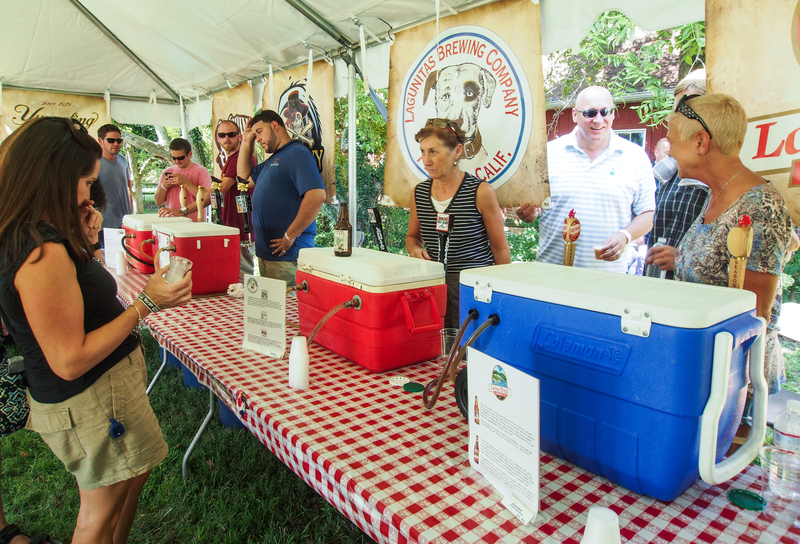 The Odessa Brewfest returns Sept. 12, 2015. 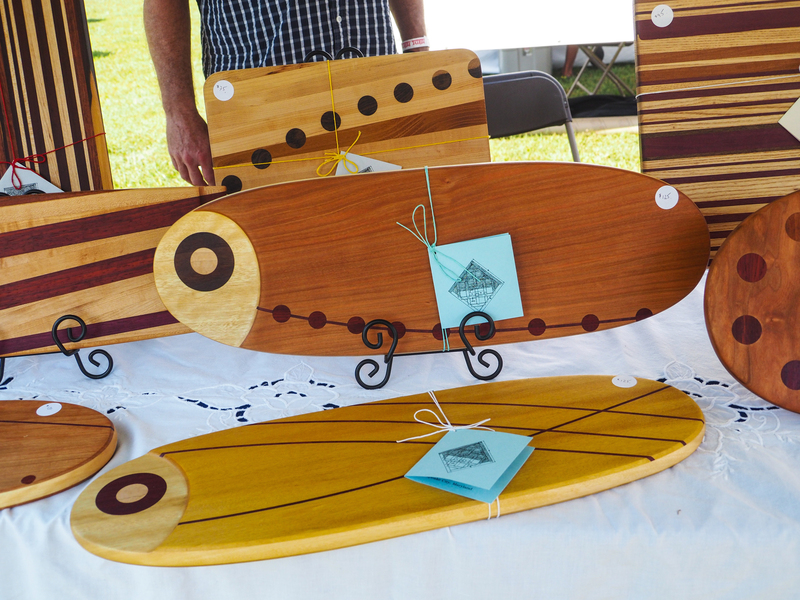 All proceeds benefit the Historic Odessa Foundation.